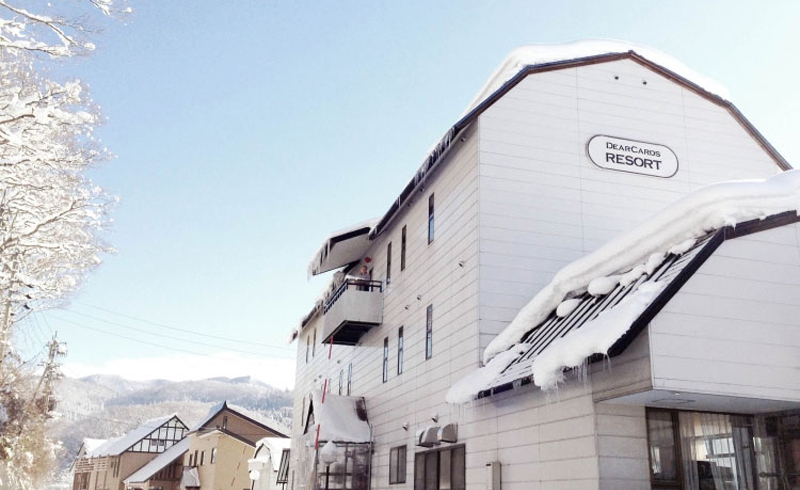 The largest range of Nojiriko Hotels and Lake Nojiri Accommodation available! Save time and effort – check availability and book your Nojiriko Hotels online and instantly below. It’s all secure too and backed by some of the largest accommodation providers. Overlooking Nojiri Lake, Hotel El Bosco boasts fine dining options, a bar and beautiful natural views. The spacious rooms have large picture windows and an LCD TV. Decorated in an elegant modern style, the air-conditioned rooms at Nojiriko Hotel EL Bosco also include a sofa. See reviews for Nojiriko Hotel El Bosco. Situated only meters from the Nojiriko lakeside, LAMP is a cosy guest house with a recently renovated ambient wooden interior. There is a very cool onsite bar and restaurant with an extensive menu of gourmet dishes including gapao rice, beef steaks and locally-sourced chicken. Check out latest reviews for Guesthouse LAMP. 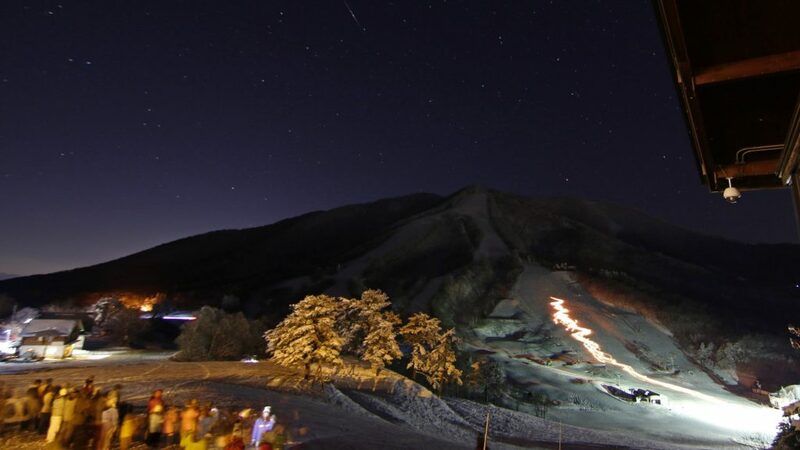 Spend your holiday on the shores of Lake Nojiri, surrounded by nature in the Shinshu mountains. All Lake Nojiri Resort Hotel rooms have a full lake view. Get out of the hustle and bustle of the city and enjoy the fresh mountain air. During winter take advantage of ski packages with free shuttles! Read or write reviews for Nojiri Lake Resort. What are you waiting for? 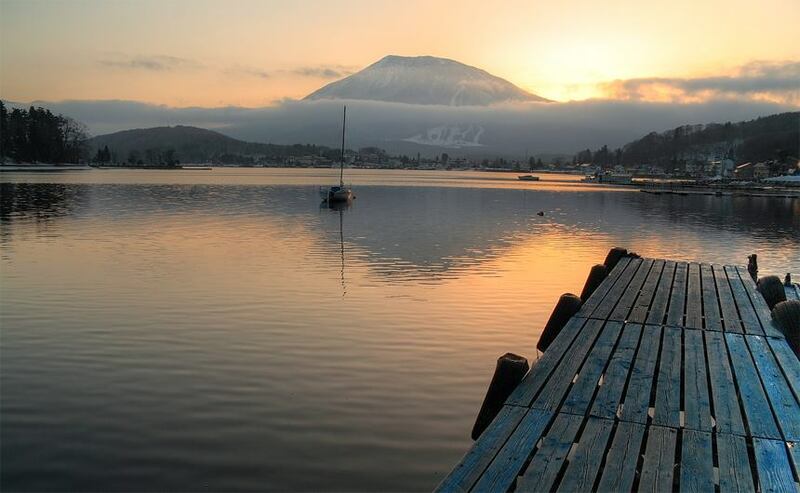 Check for Lake Nojiri Hotels availability below now!